to contact the FMIT Claims Center Hotline. to send damage related emails to FMIT Claims Center. 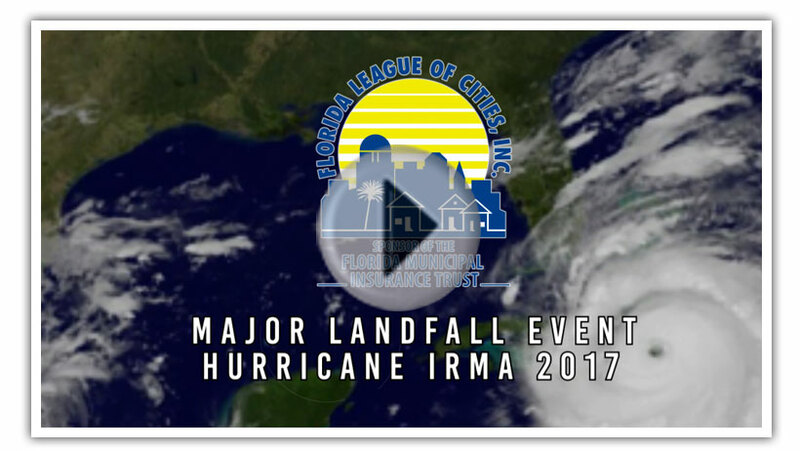 Click Here to Request a Post-Irma Damage Assessment. Response & Recovery is a Process Planned for in Advance. 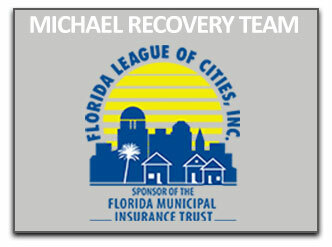 SynergyNDS is the Recovery Program Manager for the Florida Municipal Insurance Trust (FMIT) and partners with FMIT to provide services and managed programs for crisis planning, disaster response and loss recovery. 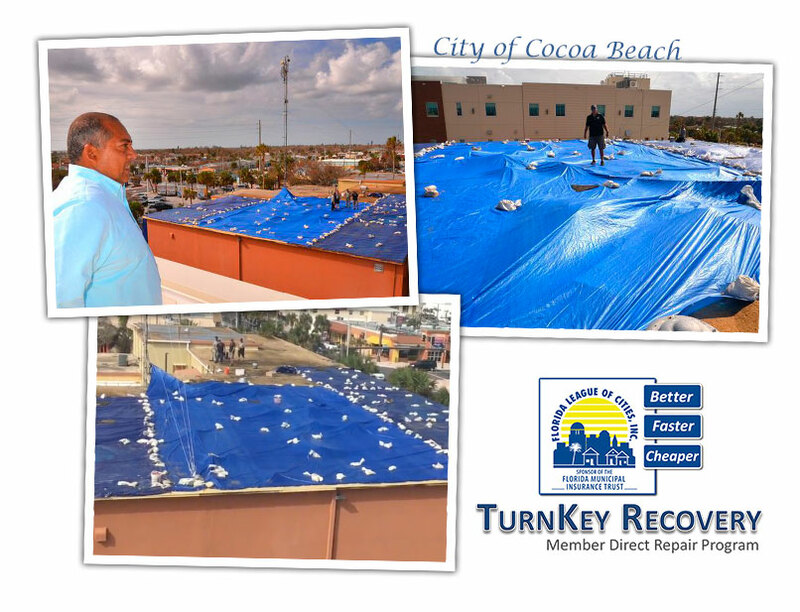 Exclusive in the state of Florida to serving only FMIT Members, SynergyNDS professionals specialize in recovery management, restoration and reconstruction of properties damaged by water, fire, hurricanes, sinkholes and other unplanned events. As the FMIT Recovery Program Manager, SynergyNDS supports the diverse needs of FMIT Members with bottom line responsibility to expedite repairs in time of loss, minimize the disruption to Member’s daily operations and provide cost-effective solutions during the life-cycle of the claim. To learn more about SynergyNDS Programs and Services including Disaster Preparedness, Response & Recovery, Click Here. 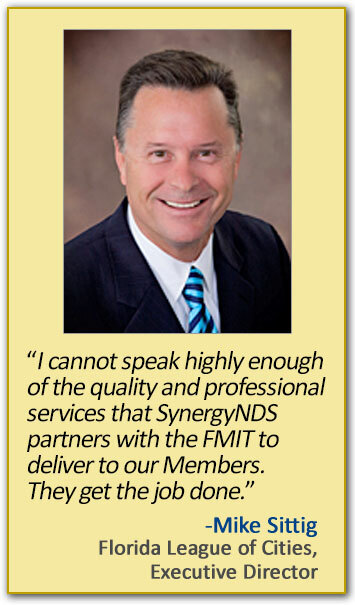 SynergyNDS and FMIT have developed industry leading software and mobile applications available only for FMIT Members. Utilizing advancements in RFID, Barcode and Mapping applications, SynergyNDS has delivered a full suite of products available to Members through the simpliCity℠ and Trackdown℠ platform. SynergyID, under the direction of the FMIT, provides Members a comprehensive property asset survey as an additional no-cost benefit of being insured by the Trust. 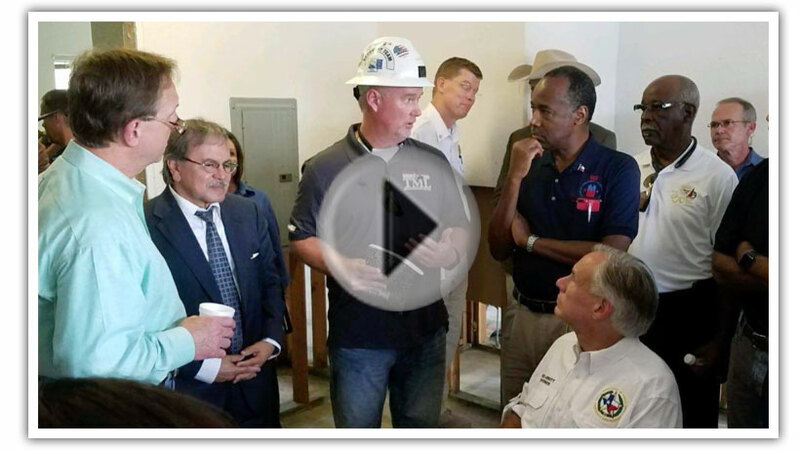 Speak with your state representative to schedule an asset survey today. 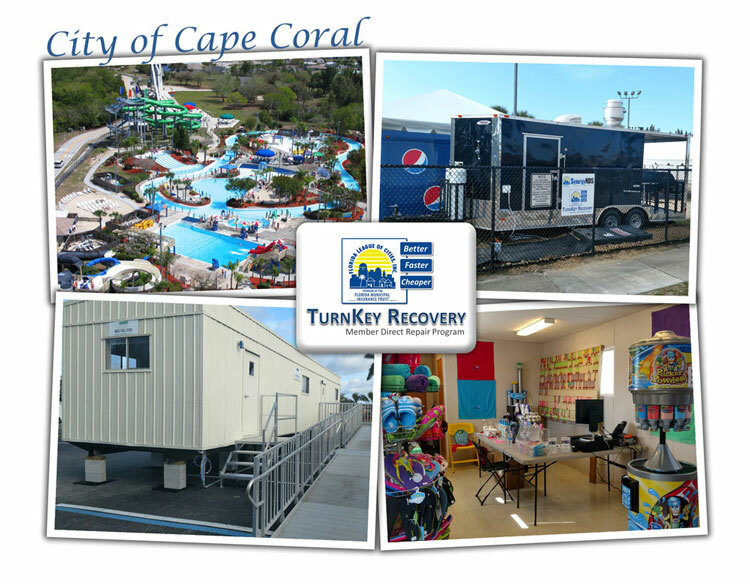 Having recovery plans accessible in the field and available 24/7 is critical to overall business resumption. ER-Live℠ provides FMIT Member’s real-time access and cloud storage to the information needed most to ensure timely response and recovery. When a sinkhole formed beneath the Williston City Hall, immediate action was required by FMIT TurnKey Recovery to help stabilize the building and safeguard both City personnel and the general public. In times when equipment is in short supply, MMAP℠ (Managed Member Asset Program) provides an opportunity for FMIT Members’ to realize a return on fixed assets (equipment) by contributing to the on-demand insurance rental program in response to damaged property. The FMIT Managed Vendor ProgramSM ensures immediate upfront payments for material deposits and predetermined progress payments while eliminating red tape that is often associated with insurance projects. 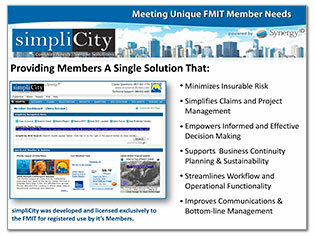 The FMIT Managed Vendor ProgramSM promises immediate upfront payments for material deposits and predetermined progress payments while eliminating red tape that is often associated with insurance projects. MVP provides additional project management support in bridging the gap between contractor, insurance, and property owner. 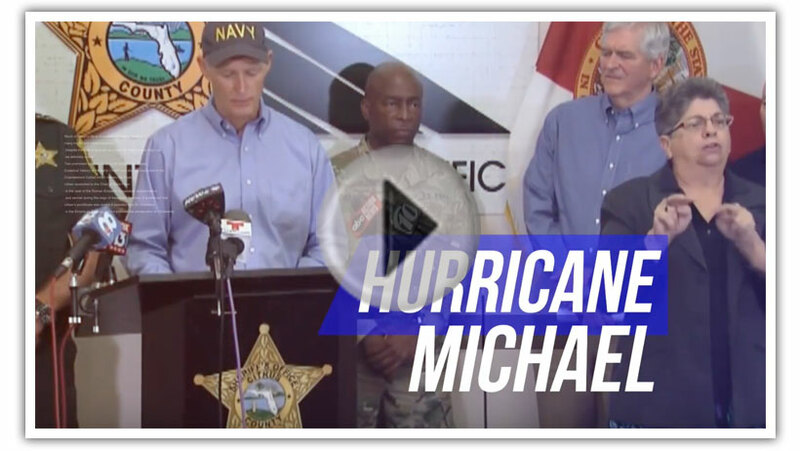 FMIT Emergency Response & Recovery Team is currently supporting FMIT Members after Hurricane Michael made landfall in the Panhandle. 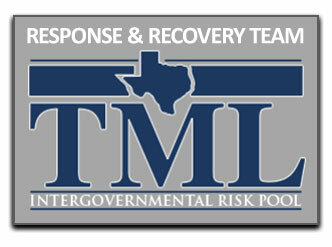 FMIT Emergency Response & Recovery Team is currently supporting TML on various project locations.